Some leadmines up in the hills have long been closed, but their waste-heaps still spoil a lovely valley. The Fat Controller has now found that this waste is good weed-killing railway ballast. He talked to the Owner and the Thin Controller of the Skarloey Railway, and other important people. They "went shares" and built a Small Railway to fetch it away. 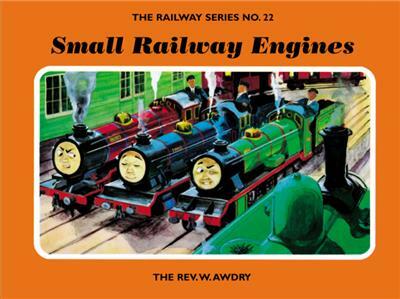 The Small Engines are managed by a Controller. They call him the Small Controller; but that is only in fun. He is bigger than either of the others!